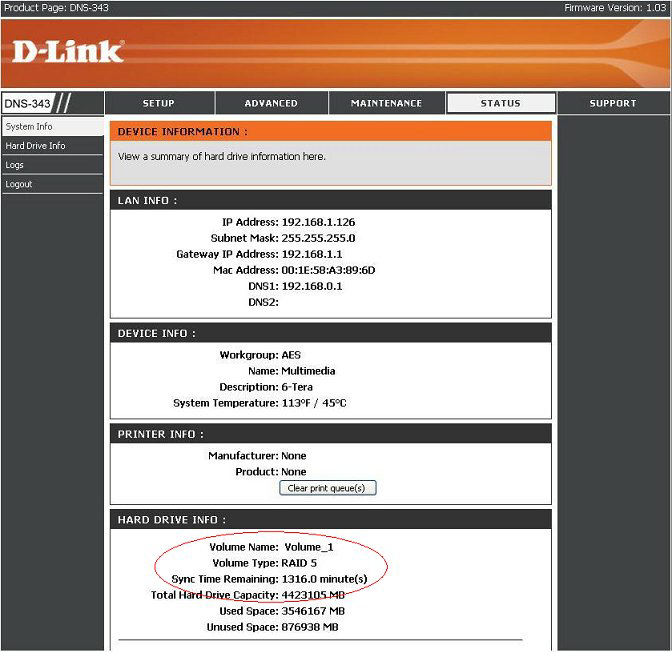 How do I log into D-Link ShareCenter Pro DNS-1200? 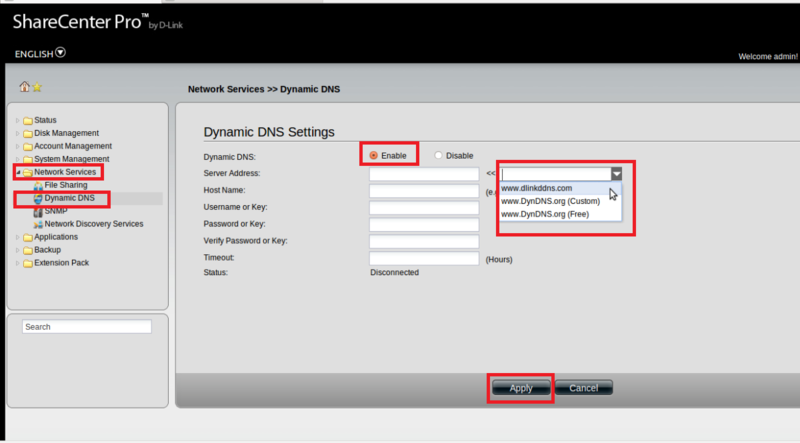 What is Dynamic DNS and how do I configure it on my D-Link ShareCenter Pro? 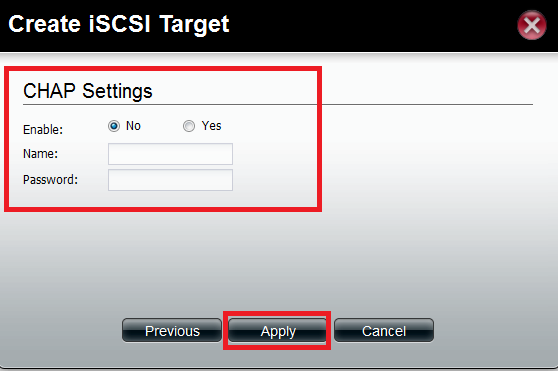 Step 7: Click Apply to save the new settings. How to enable Auto-rebuild in case RAID becomes degraded on D-Link ShareCenter? 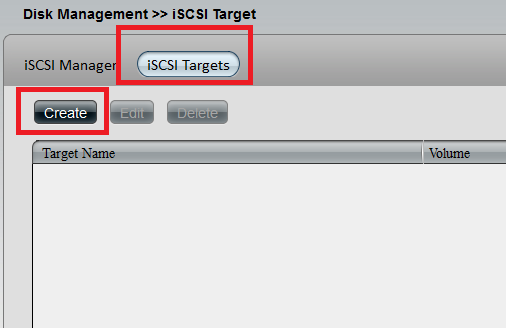 Step 1: Log into the ShareCenter and go to the Advanced tab click RAID on the left side of the screen. 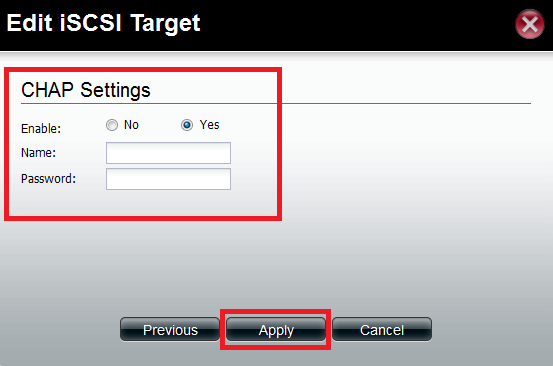 Step 2: Click Enable Auto-Rebuild then click the Apply button. 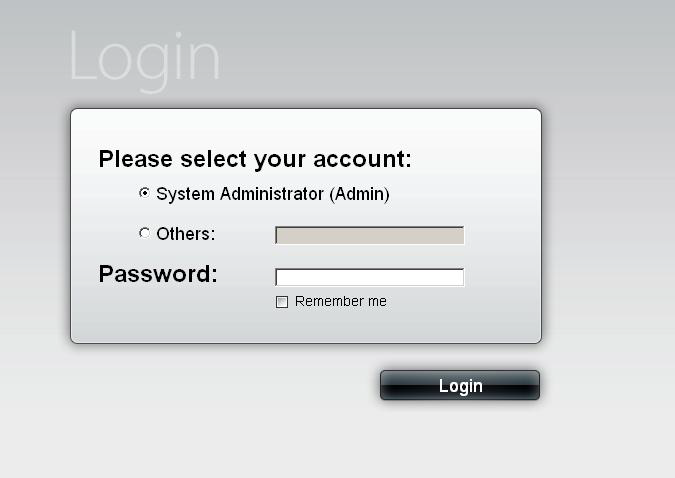 Step 3: Click the Status tab and verify the Sync Time Remaining. Once the Sync Time Remaining is Completedthe RAID is now in sync. Note: If sync time turns returns to 0 minutes and has a message Sync Time Remaining: Degraded still. 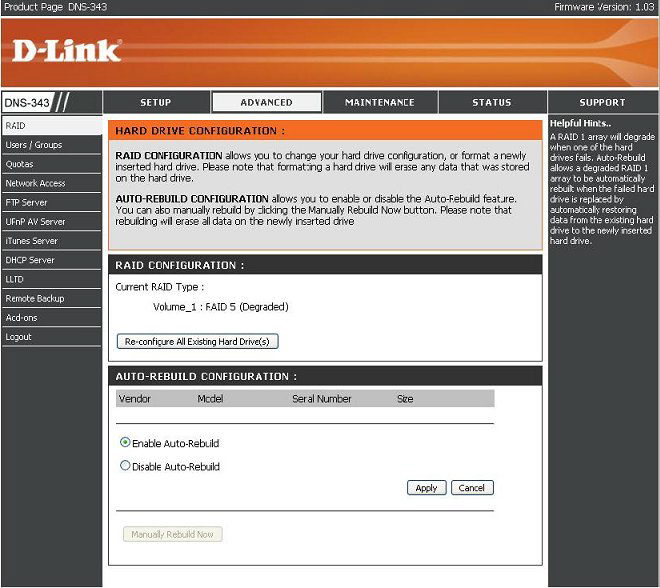 You can perform a Disk Diagnostic to determine which drive is failing. 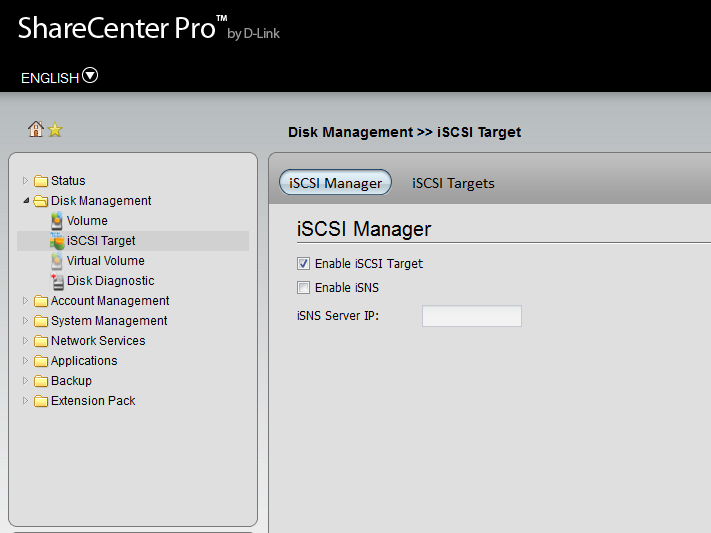 To do this go to the Maintenance tab and click the Disk Diagnostic tab on the left hand side. 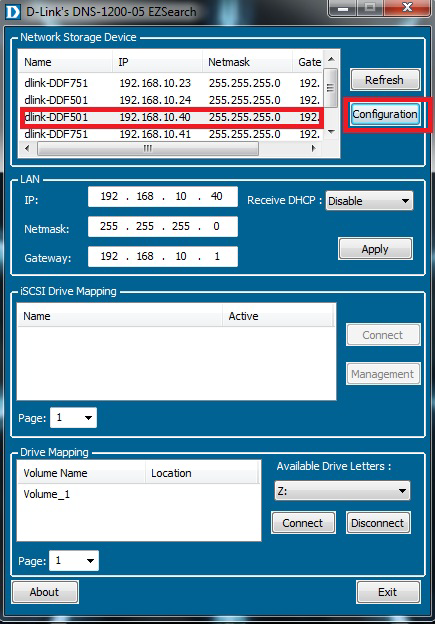 Next select your drive(s) you wish to test and click Start. 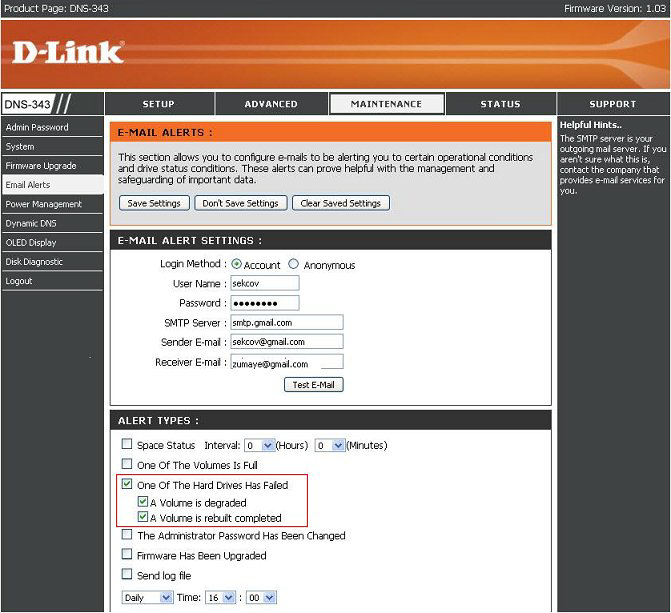 Note: You can configure e-mail alerts to alert you when rebuilding is complete or the status becomes degraded. Step 1: Log into the ShareCenter Pro.